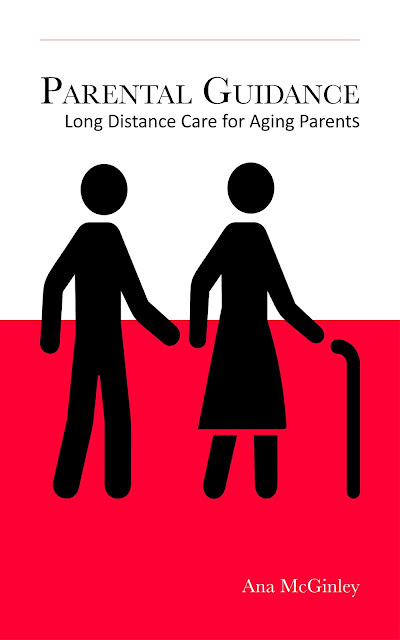 Parental Guidance: Euthanasia - is it becoming an option of choice? Euthanasia - is it becoming an option of choice? 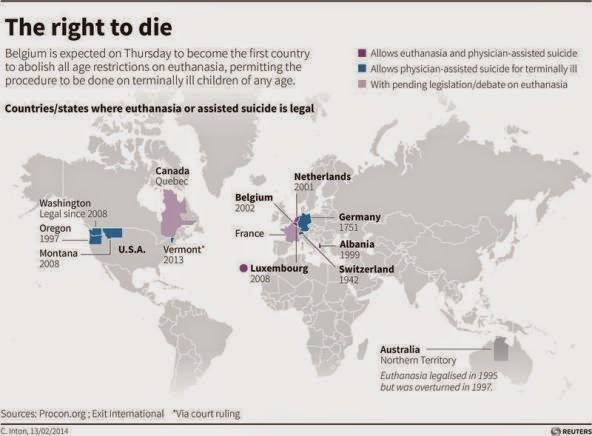 The 2013 figure for deaths due to euthanasia was published in Dutch newspapers today. On the increase were the number of people who choose to die after being diagnosed with a dementia. "Dementia was the reason behind 97 cases, mainly early stage dementia in which patients were able to properly communicate their wish to die." While I acknowledge that euthanasia is not permitted in the majority of countries - this Dutch figure does indicate how many individual anticipate their future life with this debilitating disease. As with all issues of personal choice, - it is a topic worthy of discussion.